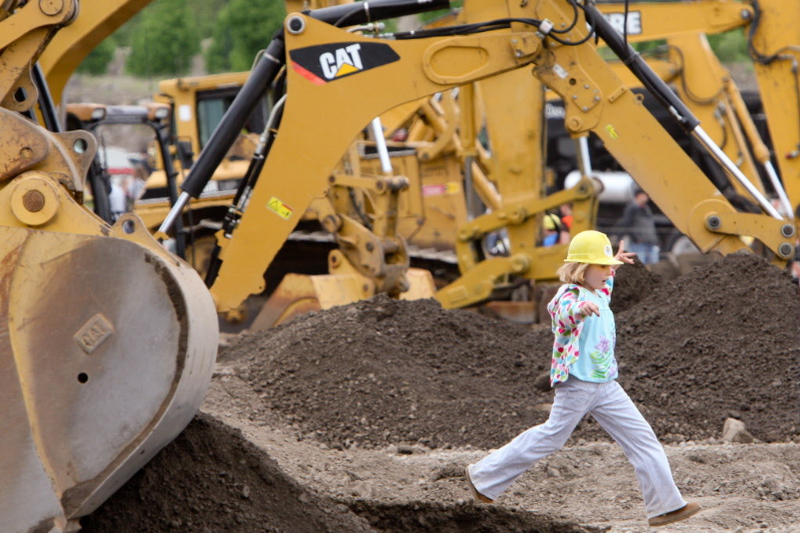 Dozer Day is the ultimate construction experience: putting kids in the driver’s seat to operate Dump Trucks, Dozers, Excavators all while educating about building sustainable communities, industry opportunities, and public safety. There is something for everyone with music, food, giveaways, digging for treasures (including real gemstones), pipe and tire crawls, garbage trucks, fire trucks, an ambulance and MUCH more! 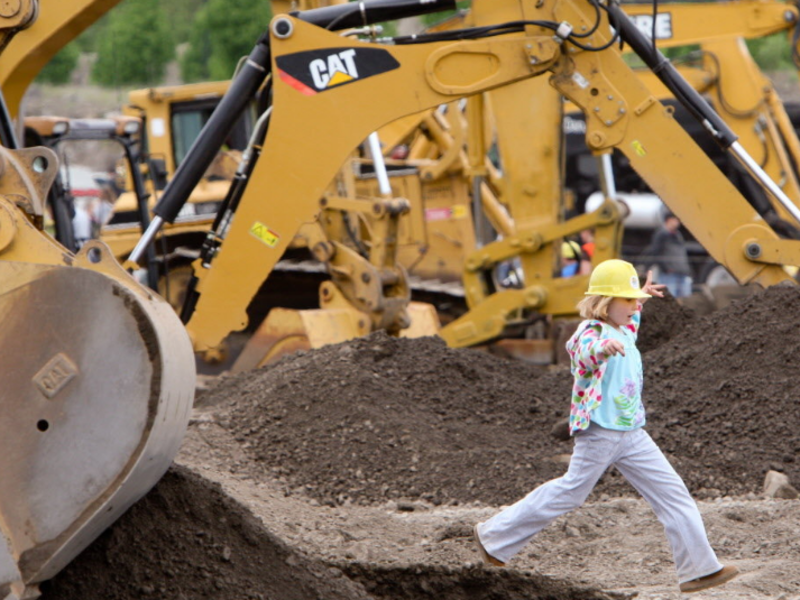 Young guests receive a FREE, official Dozer Day hardhat and will enjoy collecting sponsor stickers for their hat while they get their "Dig" on! Also, once admission is paid, all rides are FREE with just a couple activities requiring a donation to participate.